Are you looking to “spark joy” in your home (and your life) this Spring? Then join Jenny Albertini, Washington DC’s first Marie Kondo certified consultant for a 90-minute interactive workshop covering the KonMari Method™ to help you get started on your decluttering journey. We will also use a personalized workbook to learn how to apply these principles to other areas of our lives (finances, career, family and relationships). Whether or not you’ve watched the Netflix series or read one of Marie’s best-selling books, you will come away from this class understanding how using this method changes the way we live and empowers us to move from feeling overwhelmed and stuck to experiencing calm and success in our homes (and our lives). 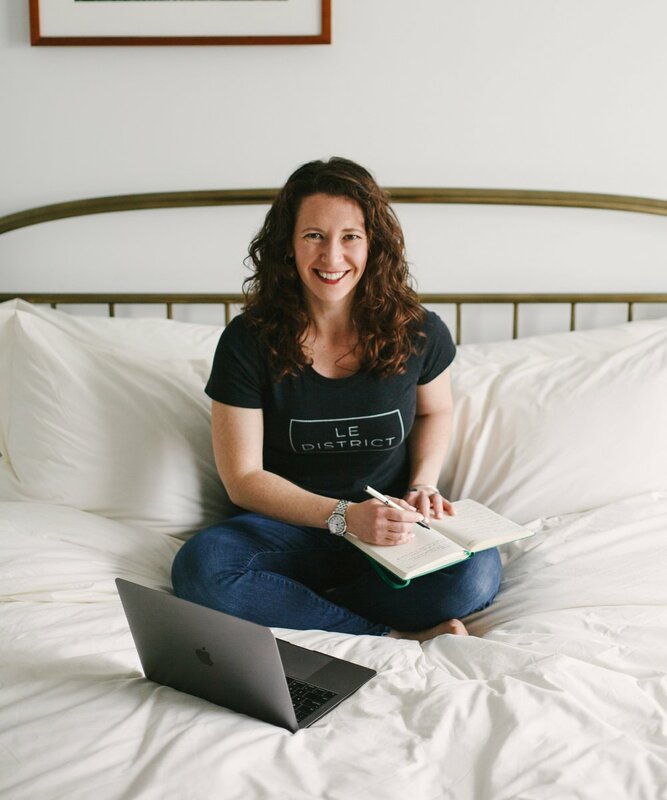 As Marie Kondo’s first certified consultant based in DC, Jenny has been transforming homes throughout the DMV since she opened Declutter DC in 2016. Since then Declutter DC has been featured as a best of Washingtonian decluttering service, on PBS News Hour and through additional local and international platforms. Using her other career training in global health, Jenny brings a classic DC touch of diplomacy to all of her client sessions and speaking engagements. With more than 70 clients and 500 hours of service logged so far, Jenny and Declutter DC are just getting started cleaning up the capital one home at a time.